Former England manager Sam Allardyce has been critical of midfielder Paul Pogba after he failed to show up during Manchester United’s shock 3-0 home defeat at the hands of Tottenham Hotspur. The France international started the campaign with a man of the match showing versus Leicester City but he has since looked off-peak with his performance. 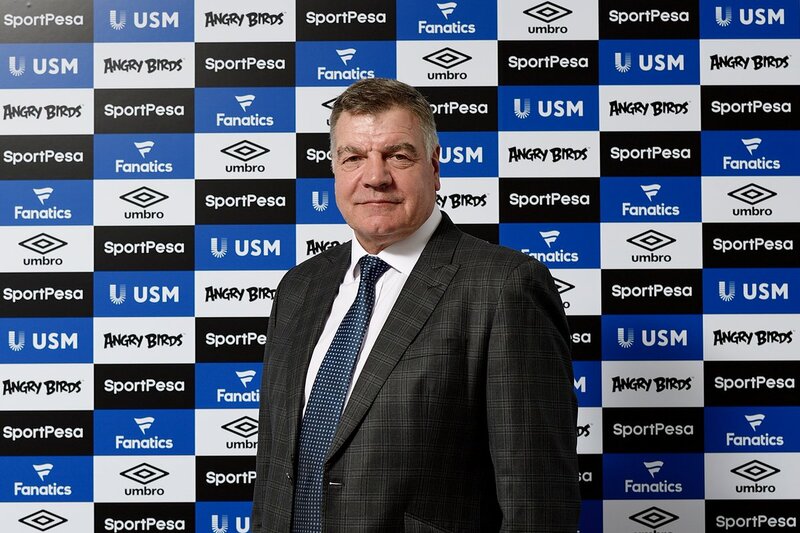 Speaking on TalkSPORT, Allardyce was defensive of under-fire manager Jose Mourinho and suggested that United were the dominant side despite the result. However, he did not have any sympathy for Pogba, who struggled to gain control over the likes of Mousa Dembele and Eric Dier in the centre of the park.